Keeping kids safe in the real work is hard enough for parents. But the digital world has introduced broad and wild frontiers that also must be policed. Fortunately, there are a number of excellent ways you can keep your kids safe on their iPhones and online. Kids should know age-appropriate facts about the problems they might encounter online. 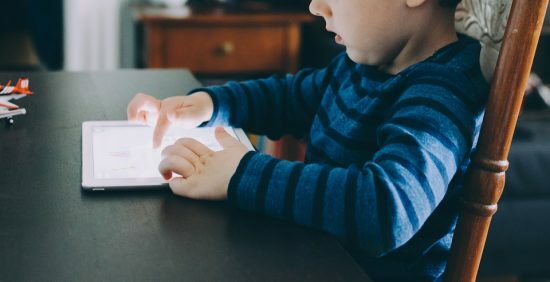 Just don’t fill your talks with unrealistic boogeymen and stranger-danger: while kids might encounter malicious strangers online, they’re much more likely to get in trouble with someone they know. Young kids get into the most trouble by seeing things that frighten or disturb them, so tell them what to do if that accidentally happens. 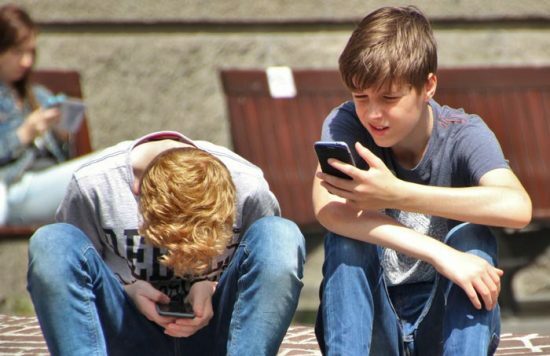 Older kids with social media accounts are more likely to be the architects of their own demise. Teach them about posting thoughtfully online, and make sure they’re not sharing something they would be embarrassed to see published on a billboard. Emphasize that, even with people you trust, relationships change and old friends can become new—and vindictive—enemies. The safest nudes are no nudes. You really should keep an eye on what your kids are doing online. While it might feel utopian to give your children perfect freedom online, it’s also a little optimistic. It’s best to have an appropriate level of control and monitoring of the devices they use, just to keep them out of trouble. Is this spying? Absolutely. But, just like in the three-dimensional world, you need to be there to keep your children safe. Use available apps or your own two eyes to make sure they’re not getting themselves into trouble. While older children need (and deserve) more freedom, you don’t need to choose between complete control or anarchy. Modulate your monitoring based on your kids’ age and maturity. There’s a ton of apps and resources available for parents to keep kids safe on their phones. Parental control apps for the iPhone like Kidgy let you control the entire kids experience on the device. You can do things like following your kid’s current GPS location, monitor their Internet usage, and control app installations. 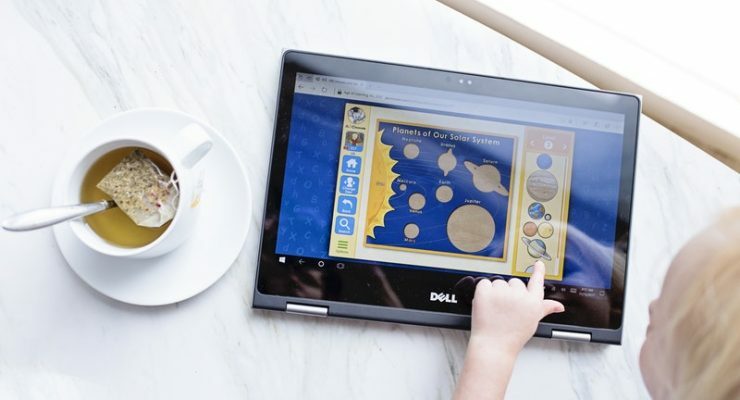 It’s a huge help for monitoring kids on the go. You can also limit Internet use at specific times to enforce screentime rules. Blunt tools like broad content blocks are appropriate for young children but won’t work well with older children. 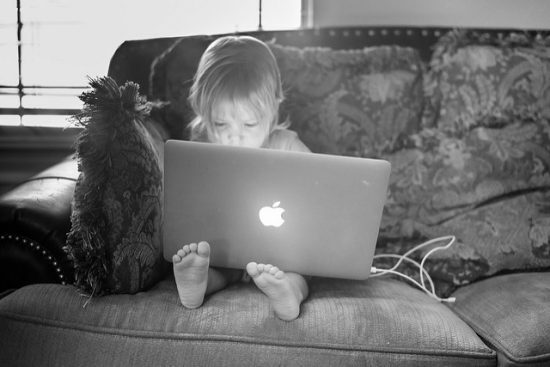 Qustodio and Norton can help you monitor your kids on PCs and Macs, as well as mobile devices. Kid-safe content portals, like Google’s Kiddle, are designed for kids. They’ll search with Google’s power but only see safe results. Check out browser history periodically to make sure nothing’s amiss. 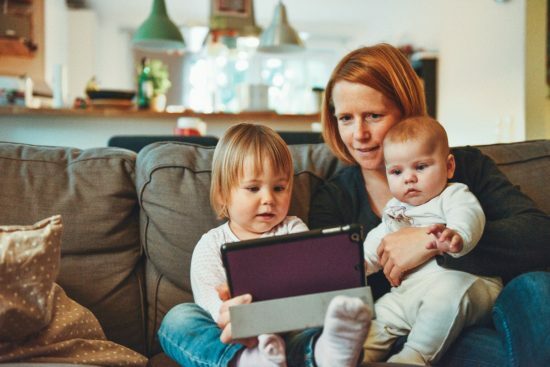 This might feel like spying – it is – but someone needs to keep kids safe online until they’re old enough to do it themselves. Control how your kids can install, use, and delete apps on the iPhone. Set the age level of media that your kid can download. This includes settings to restrict music tagged “Explicit” as well as movie ratings like PG and PG-13. Control which apps can use which services, including things like the GPS, camera, and microphone. If you want your kids to follow your rules, being reasonable is a good way to get them on your side. While you can’t always be your kids’ friend, it’s easier to get them to play along with your rules if they don’t feel like they’re a hostile limitation. While you don’t want to diminish your authority too greatly by over-explaining yourself, you do need to at least explain what you’ve done to limit their devices. If kids understand what’s going on and even partially buy into it, they’re less likely to try and circumvent the restrictions. It’s also important to keep your rules reasonable. Draconian control or hyper-aggressive monitoring works for very young children. But older children need more flexibility. They need more freedom, or they’ll use their skills to find a way around your limits. This is especially true as kids enter their rebellious years, and it’s hard to completely avoid. But you might have an easier time if your rules aren’t too oppressive.